After a team building day, why not reward your staff with our commemorative branded Magnetic Paperweight with Men? 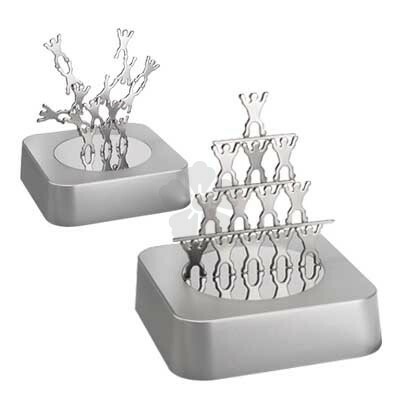 This fun and interactive desk toy is perfect for reminding your team of the importance of teamwork! 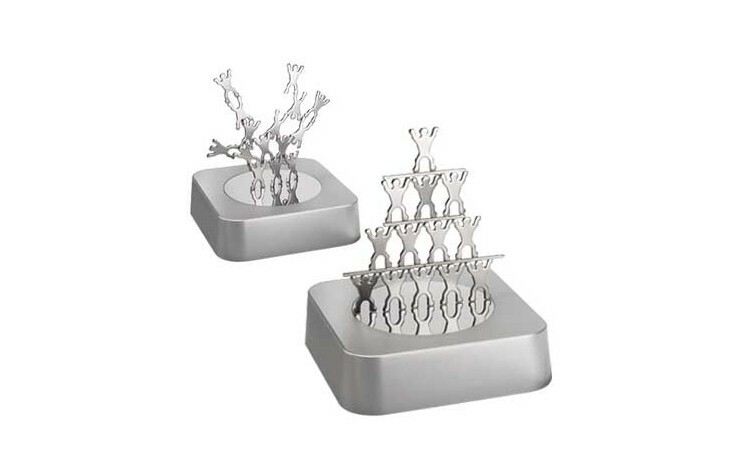 Supplied gift boxed as standard, the magnetic men are great fun to stack, and your design is engraved to the metal plate for a premium and long lasting finish. The perfect way to remember team work and get people to interact with your message.